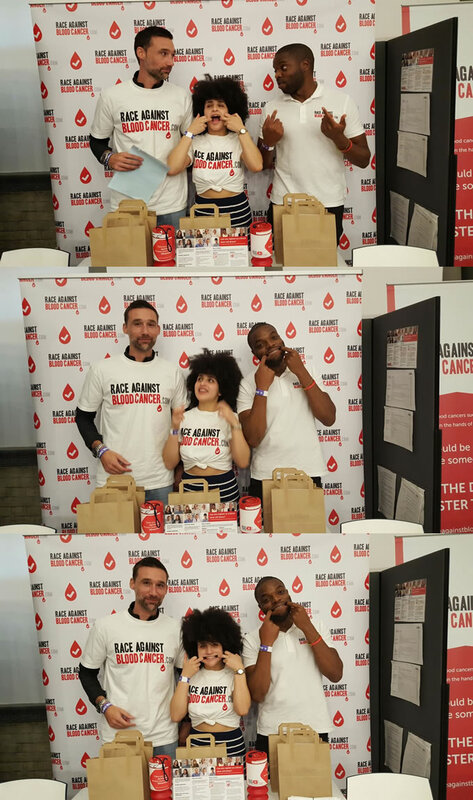 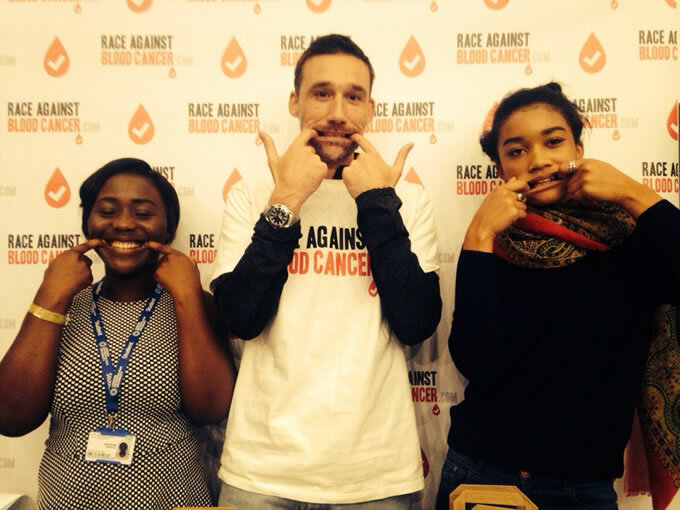 Thursday 1st October saw the Race Against Blood Cancer team host its first student donor registration drive at London Metropolitan University, as part of its Freshers Week celebrations. 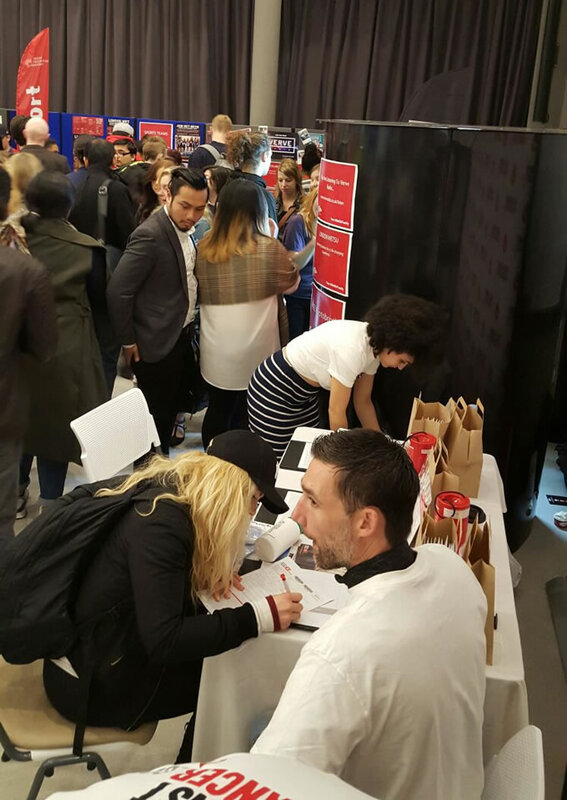 This was the first of a number of university drives that are being held up and down the country over the next few months. 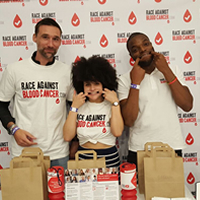 On the day the Race Against Blood Cancer team were set up amongst the various societies and other companies in attendance. 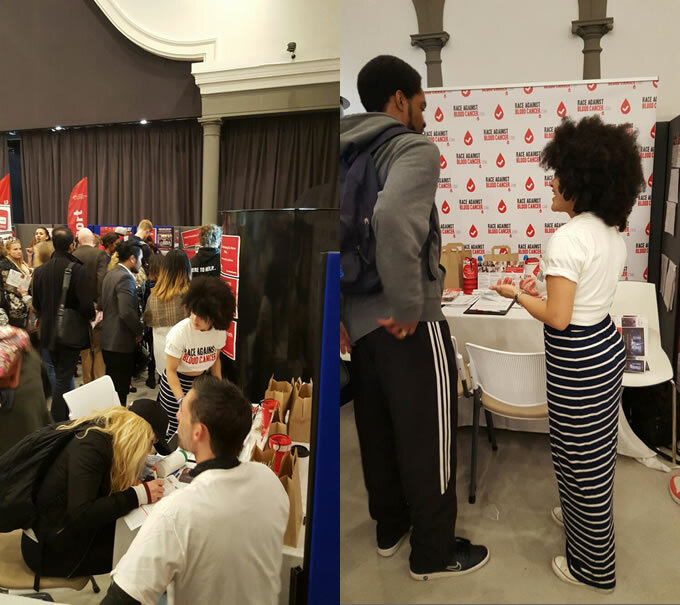 The drive itself was a big success with 48 new stem cell donors being registered, with many others joining the mailing list and expressing an interest in volunteering at similar drives in the future and hosting their own fundraising events. 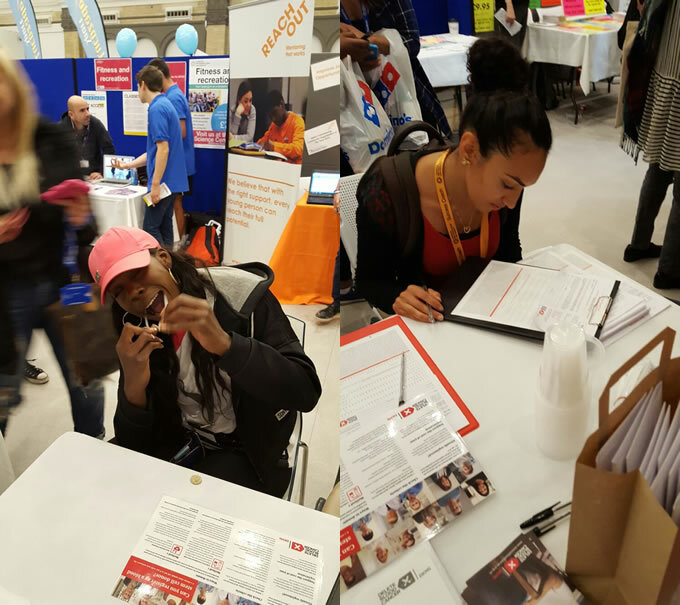 Next week the team heads to Wolverhampton University for another student drive, before returning to London Metropolitan University to take part in an event that celebrates Black History month. 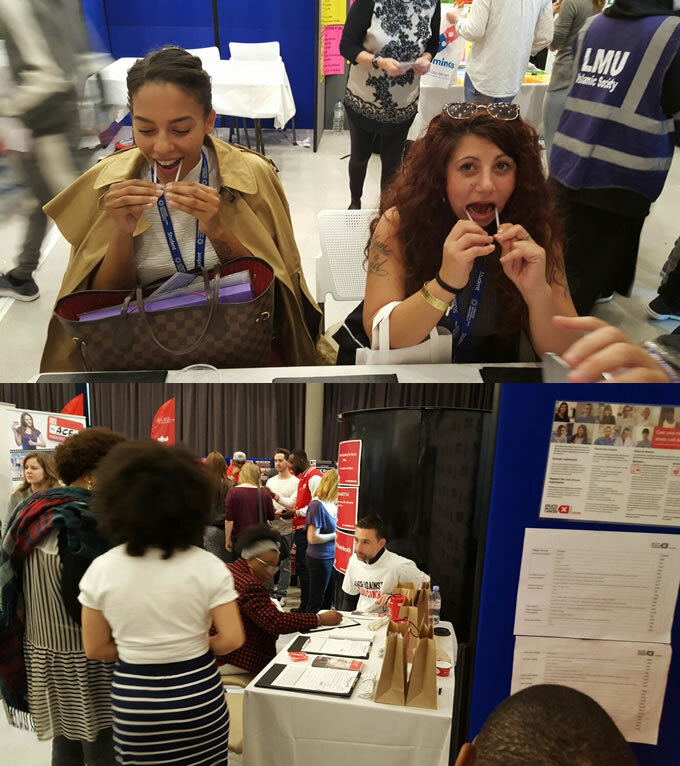 A massive thank you to all of those who came down on the day and also to Beverley Rizzotto and the London Metropolitan University for making this happen.